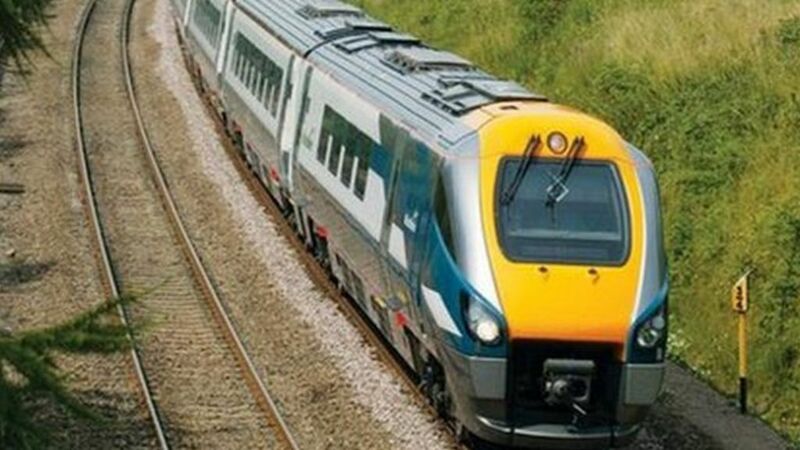 A £37.5bn plan to develop the UK's railway network over a five-year period has been announced by Network Rail. The plan, covering the five years up to 2019, promises faster journeys, 170,000 more peak time commuter seats and improved reliability but depends on making savings and rising fares. A £37.5bn plan to develop the UK's railway network over a five-year period has been announced by Network Rail. Rail passengers face the threat of six years of above inflation fare rises to pay for the biggest investment in the industry since Victorian times - but one in ten trains will still be late.